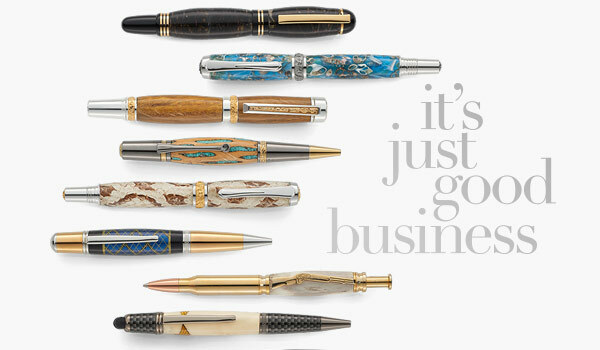 Hamilton Jewelers Business Gifts Division offers a full range of products to help companies and organizations commemorate important moments and corporate relationships. in a competitive business environment, we understand the importance of communicating the right message to clients, employees, peers and community. Our business gift specialists can help you develop recognition programs, service tributes, and reward platforms. We specialize in golf outings and sporting tournaments, service award programs, insignia and emblematic items, special event gifts and prizes, and much more. For further information and to receive a personal consultation, please contact Diana Wilf by phone at 609-524-6497 or via e-mail at dwilf@hamiltonjewelers.com.